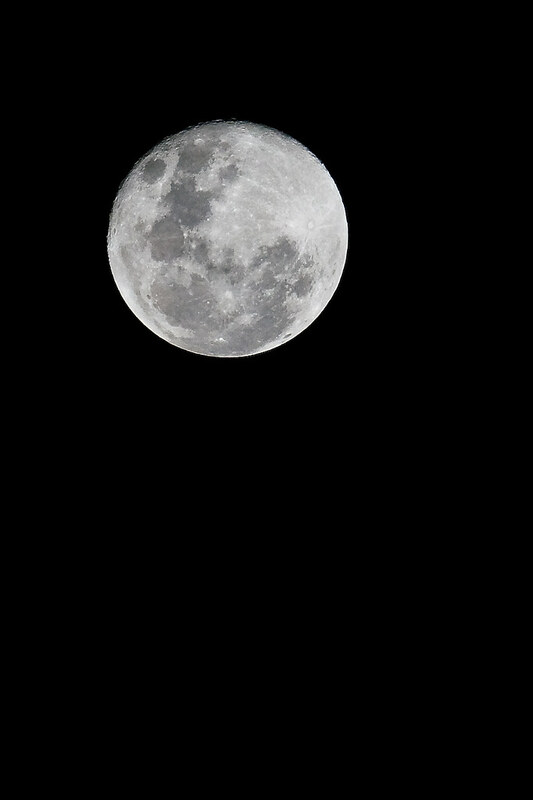 Last night,one of my friend ask me about how to take moon’s images. Below was one of my moon images captured in year 2008. When come to think of it, I cant remember when is the last time I look at moon.. I use to look at the sky on every morning 6am during my secondary school period while waiting for bus. There is where and when I learn some of the start chart too. Years past and I seldom look at the sky anymore.. too busy on unrelated things in this world? Lets go back to basic. Back to the time where everything is so real….